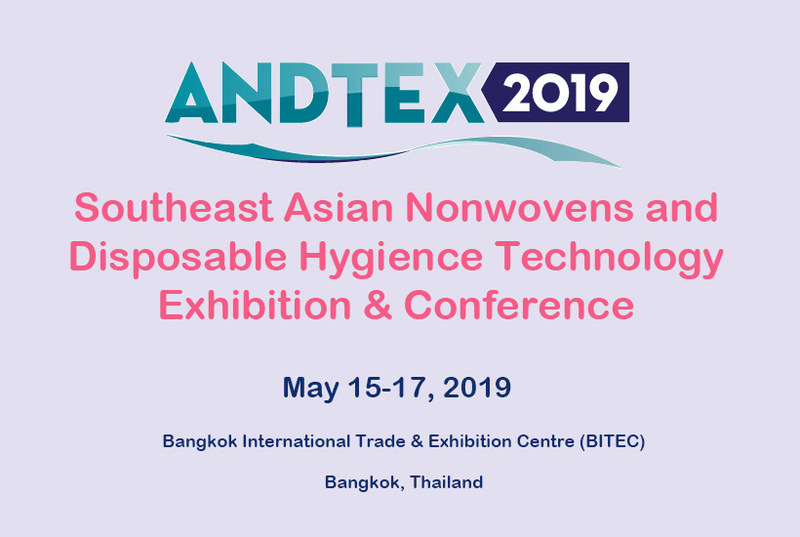 ANDTEX 2019 is the event where nonwovens and engineered materials producers, researchers, users, and industry leaders from around the world gather to explore the wealth of new business opportunities in Southeast Asia. 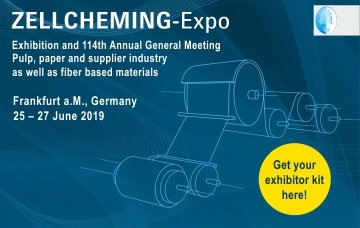 At the ZELLCHEMING-Expo, tradition and innovation go hand in hand. 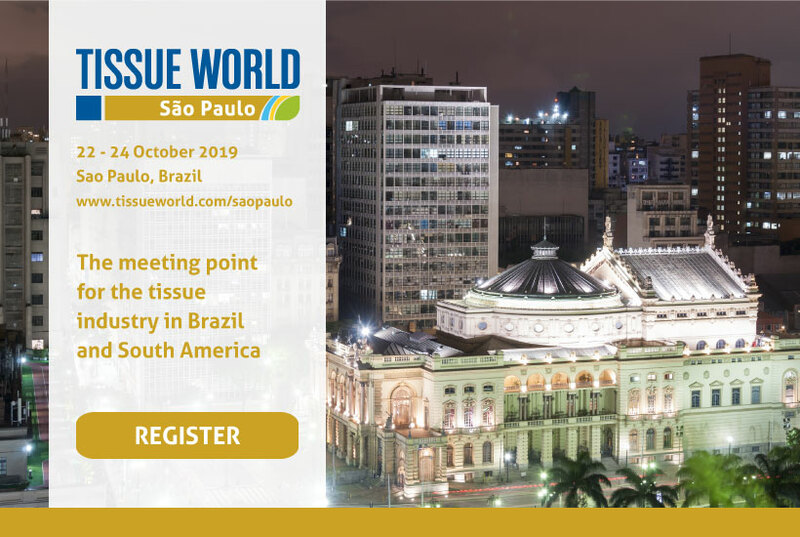 The event brings the paper and pulp industry together in one place, promoting a beneficial exchange between suppliers and users. 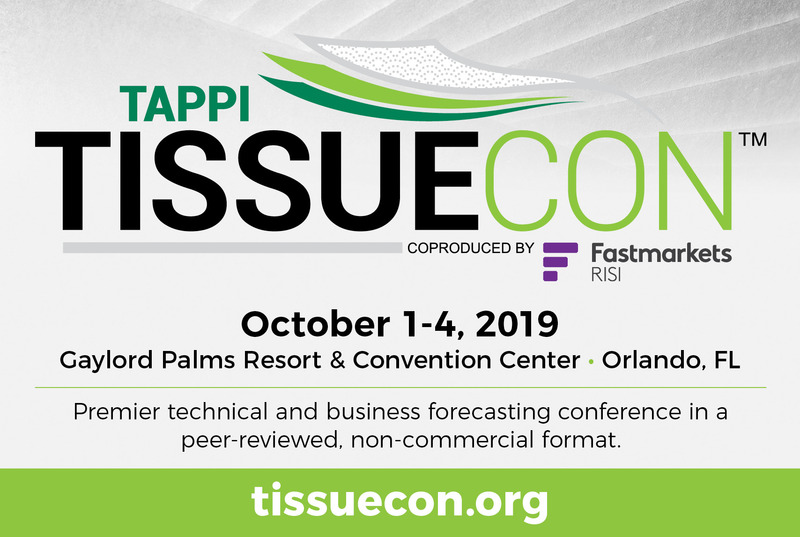 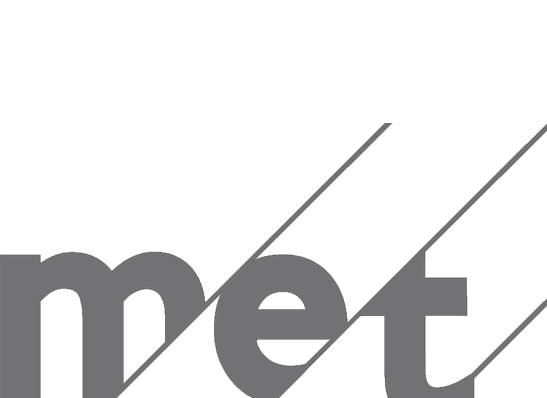 TissueCon 2019 is the only peer-reviewed, non-commercial event held in North America this year. 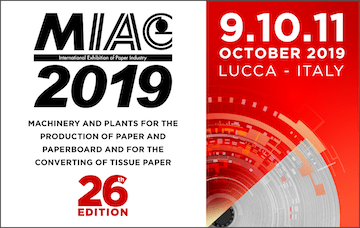 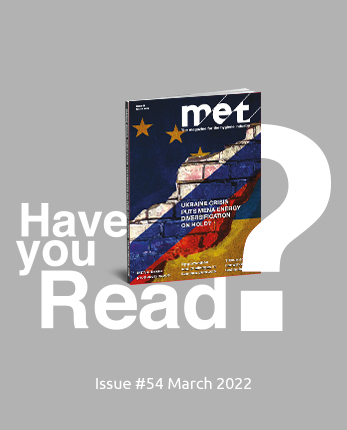 MIAC has reached its 26th edition. 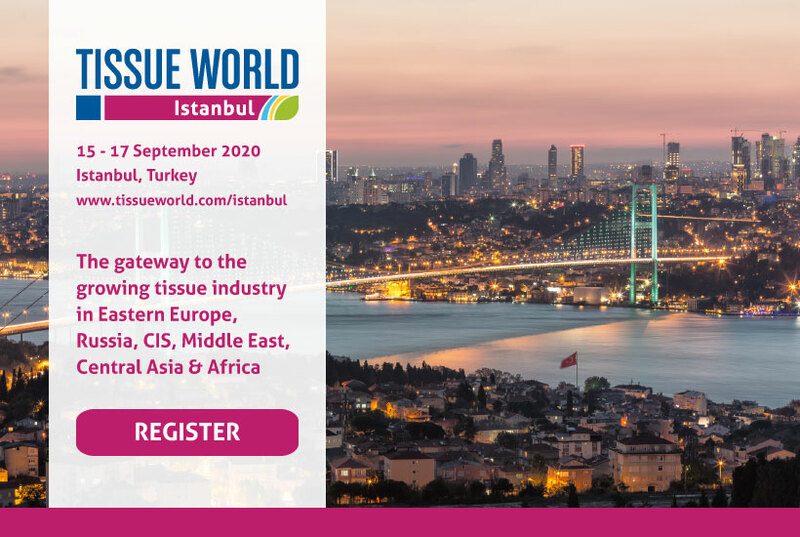 It is an international meeting point that allows you to compare the technologies and business proposals of 270 companies present at the Exhibition. 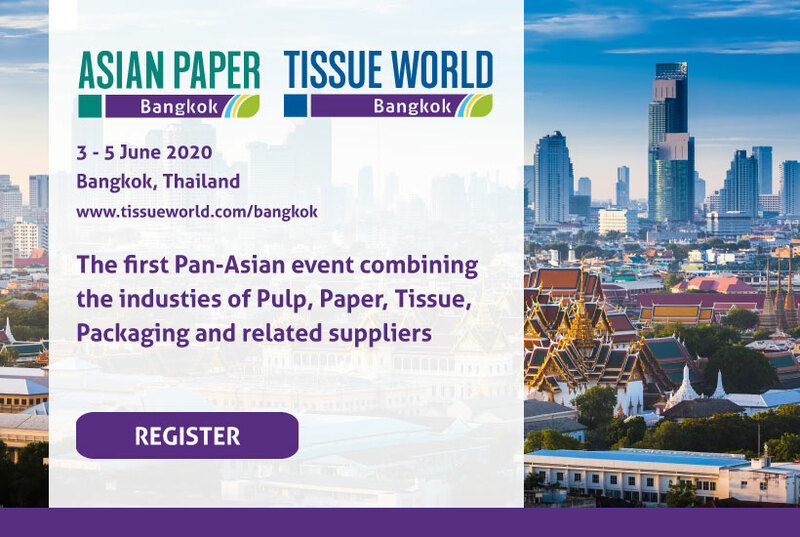 PAPEREX is the series of International exhibitions on the Pulp and Paper Industry and is held biennially in New Delhi, India. 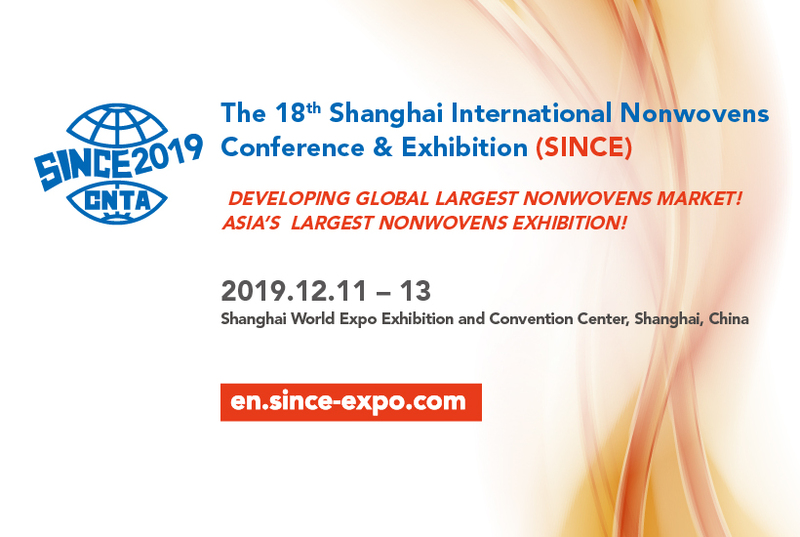 Starting from Y1986, Shanghai International Nonwovens Conference & Exhibition (SINCE) has become the largest and most important nonwovens exhibition in Asia region. 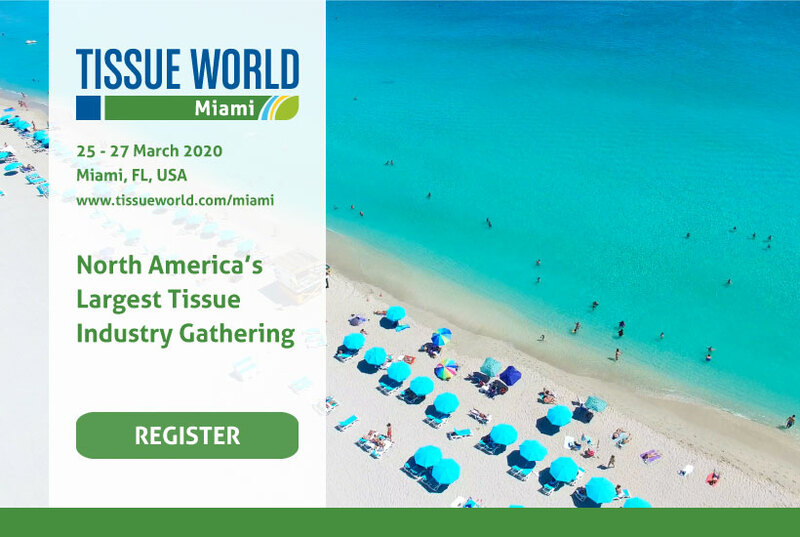 The first combined biennial event of Tissue World and Asian Paper concluded successfully. A total of 3,163 industry professionals from 92 countries/ regions visited the trade show which took place at BITEC, Bangkok from 6 – 8 June 2018.